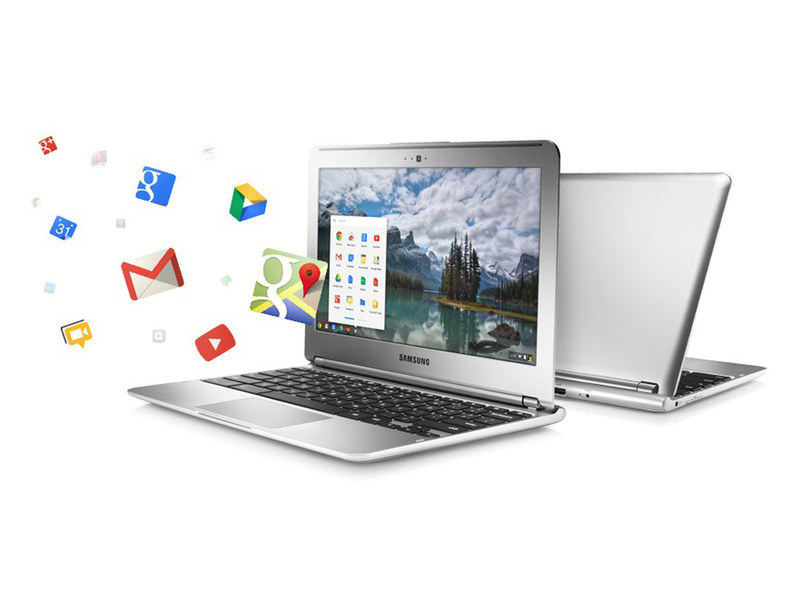 TechHelpApps: Is Chromebook Your Kind Of System? Chrome OS! Extremely new platform by Google based on the cloud system. Now, while talking about ‘cloud’ based systems, users seem to be skeptical to buy a Chromebook and the reason is quite simple, it seems to be of no use, when there is no web connection. It is quite logical and even I had the same impression, until I had hands on with the Chromebook. I will not say that your work will be completed without a web connection, but I strongly disagree with the statement that “it is a useless system, when offline”. Moreover, can you deny the fact that situation may arise, when you do not have an internet access? There are certain key features, which work even without the reach of an internet access, to solve your issue of internet unavailability. Google has devised an offline app for Gmail, which looks similar to Gmail interface in tablets. Using this app, you can view your existing e-mails and compose new e-mails, which will be sent automatically, when your Chromebook connects to an internet connection next time. If you’re a Google Drive user, then you must know that all the Google docs are stored in this platform. Let us tell you that Chromebook has the capability of accessing Google Drive offline and so, Google Docs. Chromebook user can work with Google Docs, anytime they want to, be it reading or editing them. You can edit Microsoft files, PDF files and images on Google Drive and the changes will be saved automatically, as soon as your device is connected to the web. To use this feature, you need to enable the setting of offline use of Google Drive. You have heard of Chrome Web Store, haven’t you? Chrome Web Store has innumerous apps available in its pool of apps. Don’t be disappointed with a thought that “web apps” need a web connection. Not always! Google has provided a facility of developing offline apps too. Not all apps can be used in offline mode, but many of them. To find the apps that can be used without a web connection, check out in the ‘Offline Category’ of Chrome Web Store. Many companies have taken the initiative of releasing Chromebooks, including HP, Samsung, Lenovo and Acer. Google has made an attempt to make its OS operate, when disconnected from the world of internet. I accept that it is not for all folks, but users with detailed information can decide whether it is meant for them or not. This post is sponsored by Jack. Get the authorized remote tech support, do visit TechHelpApps. Online PC support and remote computer repair services over the Internet made easy by Techhelpapps technical help experts.